Advantage Bail Bonds was founded in 1999 and is Vermont’s largest, oldest and most respected bail bond company. The company was started by William (Bill) Burnett, a professional businessman who is also a Certified Public Accountant. Advantage Bail Bonds post bail bonds at every correctional facility and courthouse in Vermont 365 days a year. 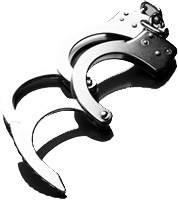 We offer Surety Bail Bonds, Federal Bail Bonds and Immigration Bail Bonds. We pride ourselves in courteous, professional service. Our services are completely confidential and discreet. We accept payment in either cash, certified check or most major credit cards. 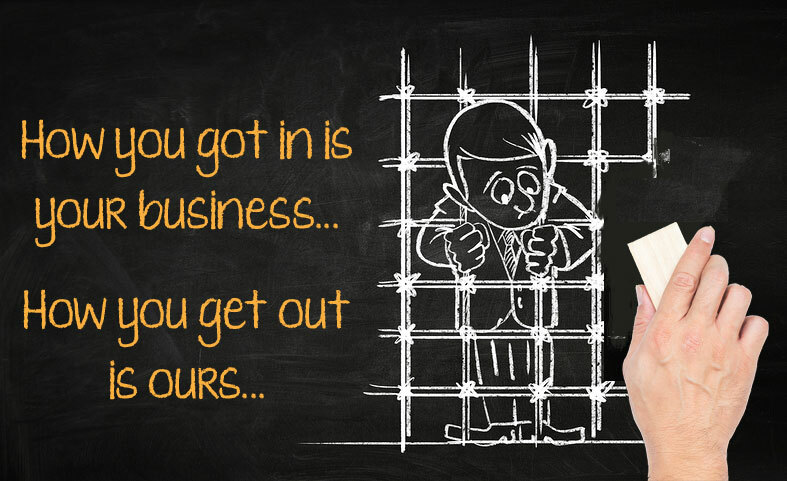 At Advantage Bail Bonds we do not stop until the job is done. Our job is not done until your loved one has been released from jail. That’s not where we stop though. At Advantage Bail Bonds Vermont, we make sure you understand the court and bail process completely. If you need a referral to a top rated criminal defense attorney, we can help with that also. We often work with people who have been arrested in other states. That is what we call a “Transfer Bond”. Through our vast network of agents associated with our insurance company, we are also able to help your family with that type of case. Most of our paperwork can also be done by fax or email. For immediate service, please call Bobbi Jo Jewell at Advantage Bail Bonds NOW at 802-324-2245. Serving: Barre, Bennington, Brattleboro, Burlington, Chelsea, Guildhall, Middlebury, Montpelier, Newport, Rutland, St. Albans, St. Johnsbury, Springfield and White River Junction.